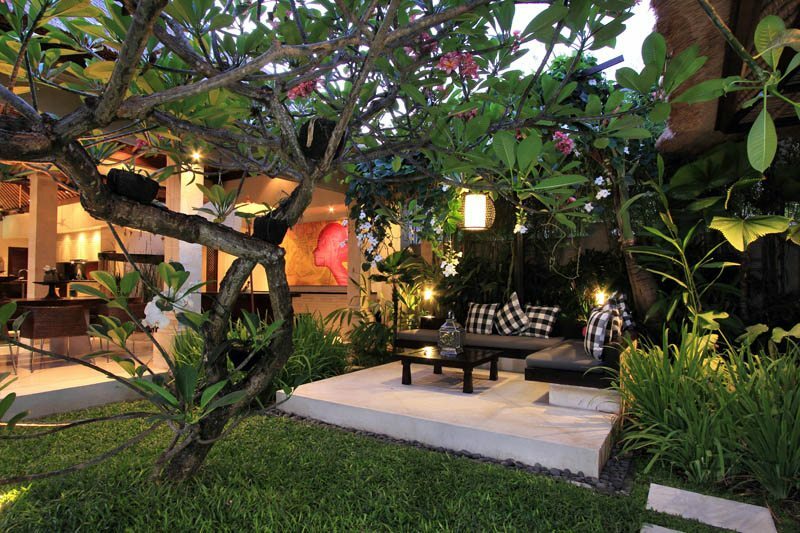 Four privately owned villas located within close proximity of each other in the central district Seminyak. 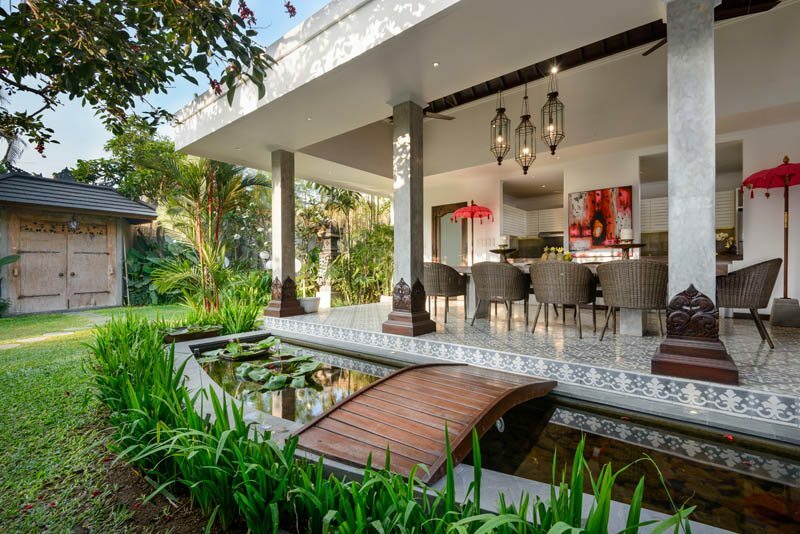 Each villa offers the quintessential Bali experience, with the inclusion of unique touches and services to help make your stay extra special. 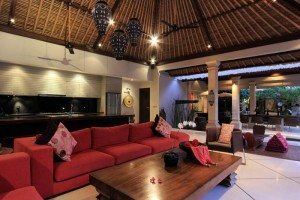 All villas include full Butler Service, Housekeeping, Security and free high speed wireless internet. 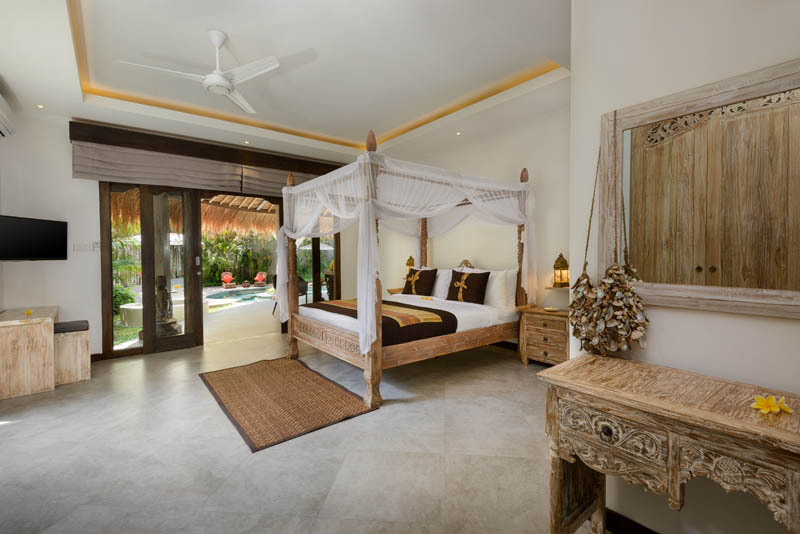 Traditional balinese style Villas, located within walking distance to Seminyak’s most interesting places – the beach, beach cafes, restaurants and shops, and anywhere you would like to go- just ask your personal Butler staff and they will organise for you. Our aim at Juragan Villas Bali is to make your holiday the most memorable. I just wanted to get in touch to let you know how much we all enjoyed our week in Maju. It was just wonderful, made even better by the extra effort your staff went to for my 70th Birthday with the suckling pig dinner,(far too much food and I tried to tell the staff to take some home or have some themselves, but not sure they did.). 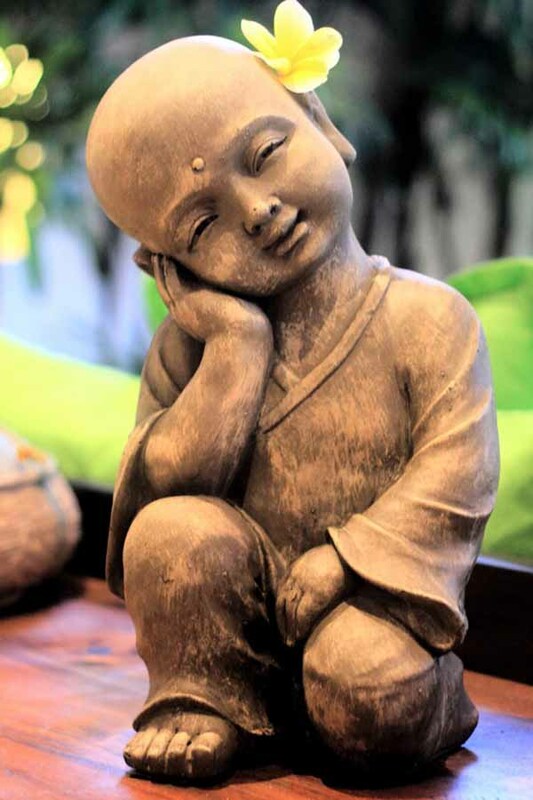 I was thrilled with the decorations , and the singing and guitar playing by Wayan and Welan was very special too. Thank you also for my birthday cake, and the massage. 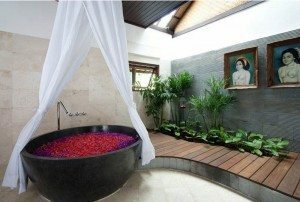 Your staff are just wonderful, especially Ketut,Welan and Wayan. Our full day out with Wayan was fantastic, he is so informative, especially when you realise he must have to repeat the same information hundreds of times for different guests. Boni Restaurant at the rice terraces was brilliant, as was our visit to the family home. 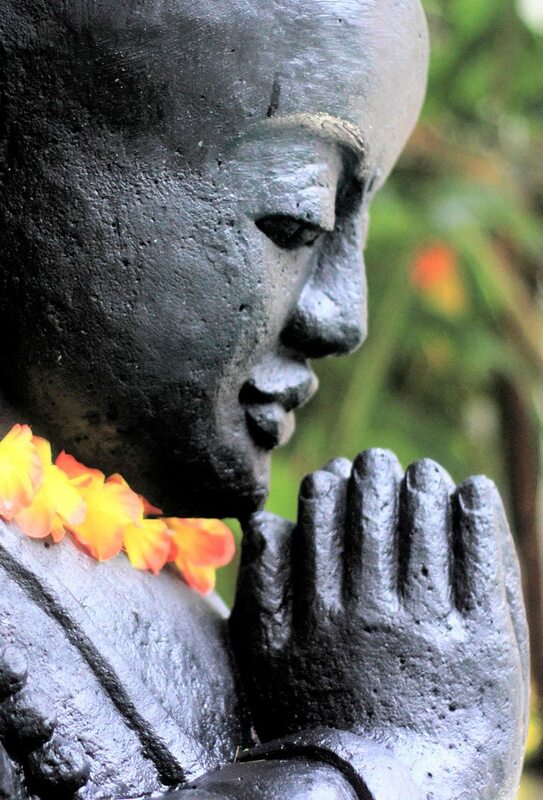 I will certainly be returning to Bali and the Villa again. Craig and Tania are already planning a return visit with their family. 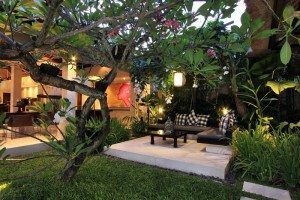 This is our 4th stay with Juragan Villas and our 1st stay at Villa Jabali and we have never been disappointed. 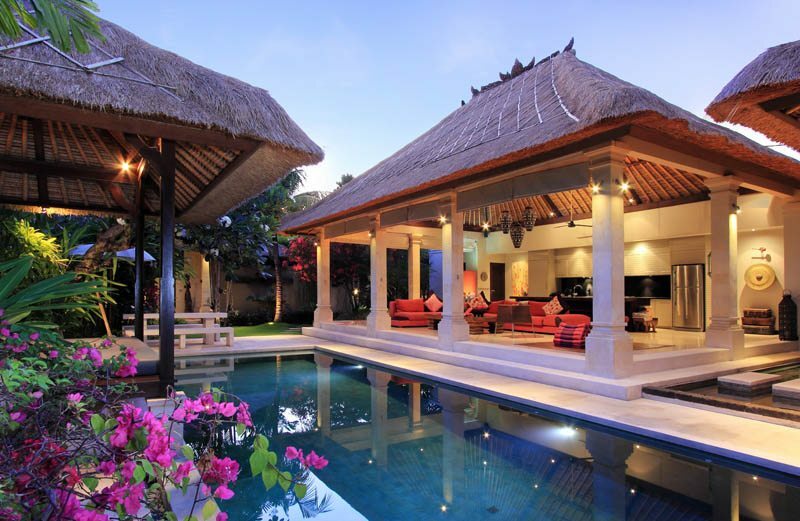 The villa is stunning and the yard is spacious and not too mention the pool.. Amazing…. The location is super close to the shops, restaurants and the beach. The staff at the villa are so kind and nothing is ever a bother to them. They will make reservations to restaurants or whatever it is you need. For me they organised birthday cakes for 2 of our family members who had celebrated recent birthdays and this was no hassle and not to mention the surprise from the family . They can cook meals in house and the food is delicious . 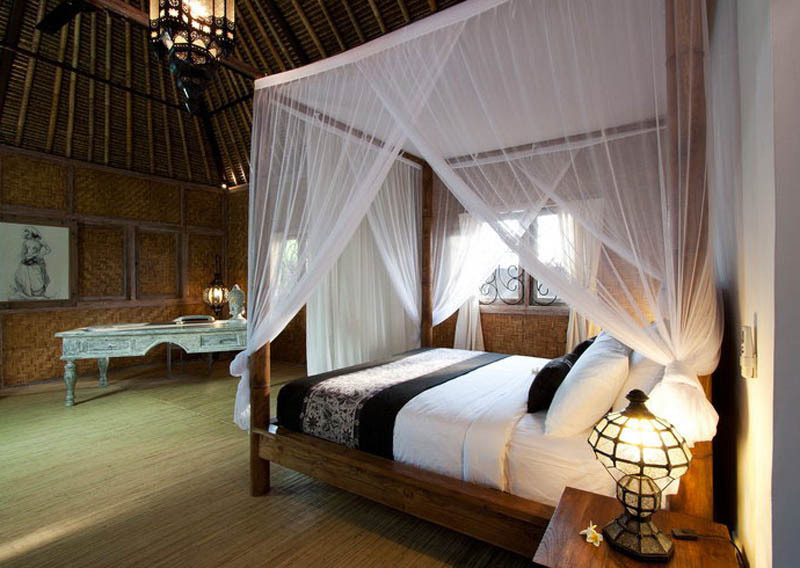 A fantastic experience at villa Jabali is guaranteed. 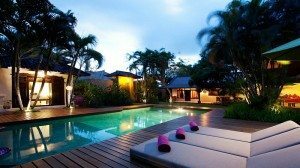 This is our second time staying in the Juragan Villas. 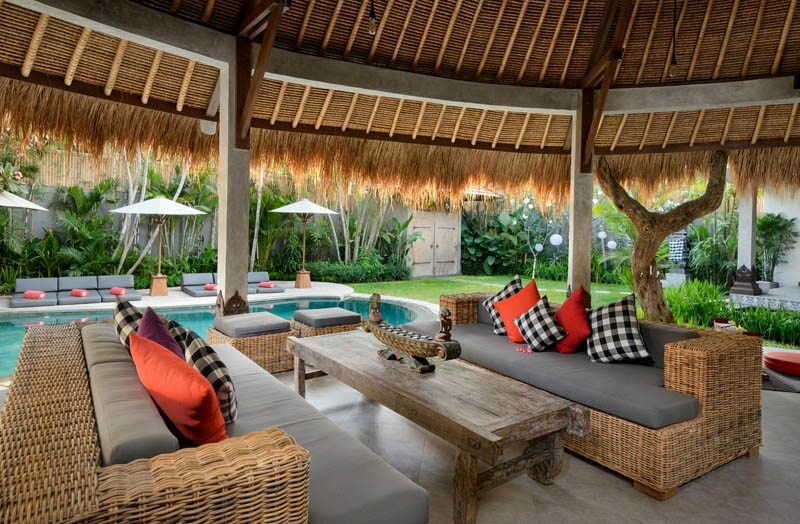 Villa Jabali is the latest Villa in the group and is the largest (5 bedrooms). 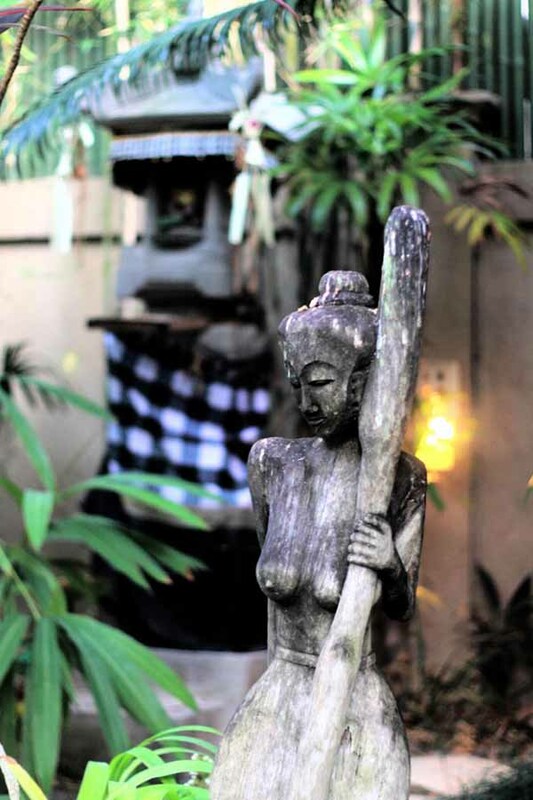 The location is perfect right in the centre of Seminyak near the Bintang Supermarket and ATM. The decor is beautiful and the setting tranquil. The bedrooms are large and we loved the outside shower in our room. The beds are very comfortable, we slept like babies. The best part of our stay is the staff. Full butler service. 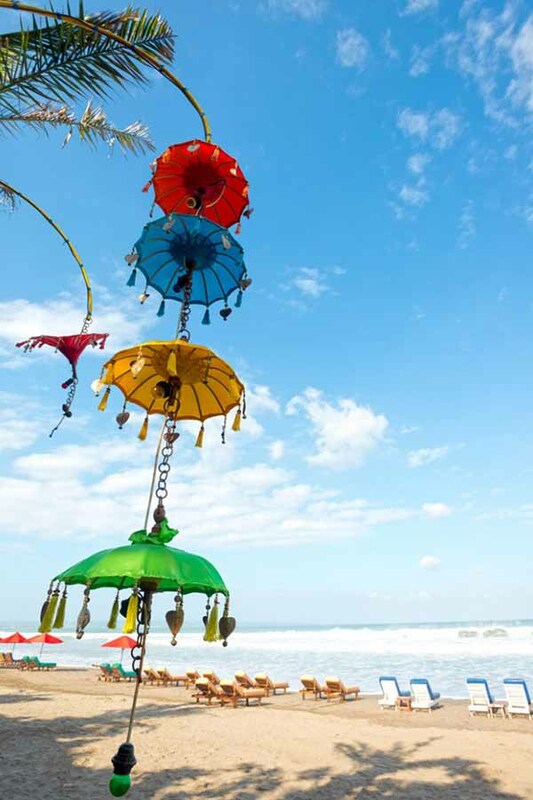 The staff are so warm and friendly, have good English and nothing is too much trouble. The Manager Komang and his offsider Wayan are exceptional and so helpful with any query. Great wifi and business friendly. Mary the owner answers email queries straight away and again nothing is too much trouble, which is important when considering where to stay in Bali. Villa Jabali was our dream come true with our group of friends staying there for a week celebrating my 60th birthday, along with our renewal of wedding vows. The wonderful staff went out of their way to make it all very special decorating the villa and organising the delicious Indonesian food. The 5 bedrooms are huge in size, all with an en suite bathroom and two of the bedrooms downstairs had an outside bathroom area. 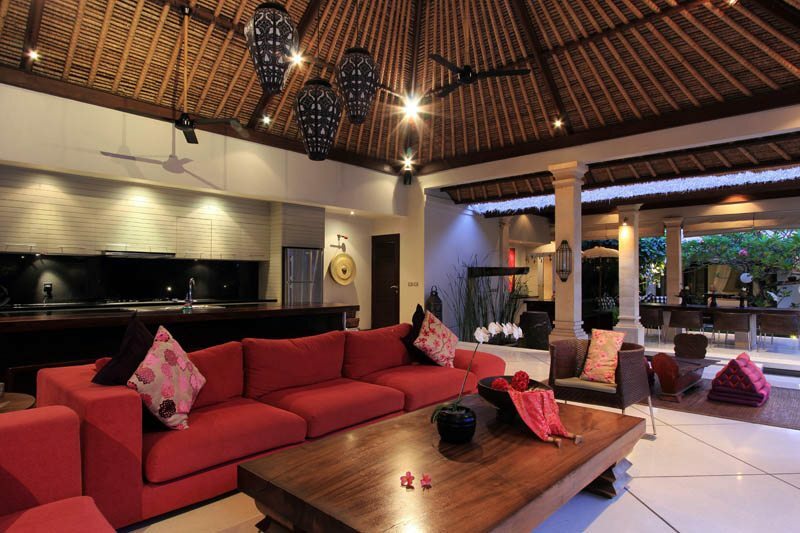 Beautifully and tastefully decorated throughout the whole villa. 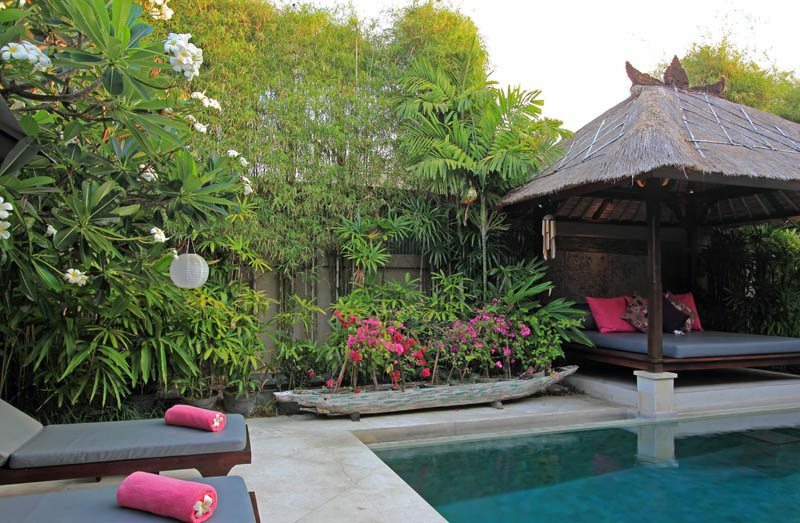 We loved the salt water pool with the swim up seating area and the lounge chairs were so inviting to laze around the pool soaking up the sun. 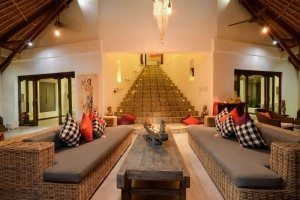 Also loved that the villa was staffed 24 hours a day. They were all so friendly and so attentive of anything that we wanted from making us drinks to cooking and also organising laundry….the list goes on with how fabulous the staff were! Truly an amazing experience staying in Villa Jabali. You won’t want to ever leave!